Whilst you are updating the firmware or installing software the system can fail resulting in the PSP failing to boot up. If you find that your PSP is effectively dead (known to some as bricked) then your firmware has failed. To avoid owning an expensive paperweight simply send in your PSP unit for us to restore your system ROM and bring your console back to working order. 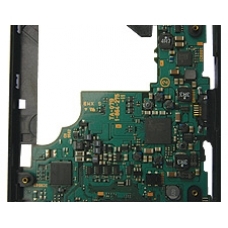 This is an in-house PSP repair service, when ordering this service you are required to ship the Console into our repair centre for works to be undertaken.